DREAM GETAWAYS TRAVEL specializes in all inclusive Caribbean destination weddings and honeymoons. 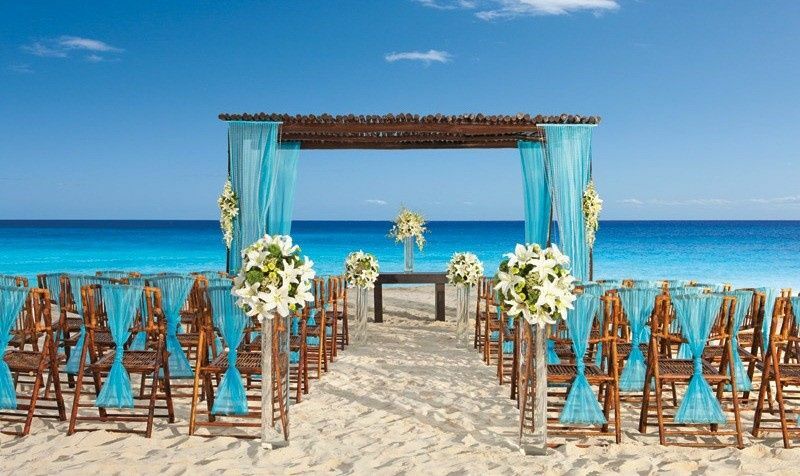 Whether the two of you plan to runaway together to tie the knot in paradise or share the occasion in a intimate gathering with 20 or more of your close family and friends on a picturesque soft white sand beach ; our experienced certified destination wedding specialist will will guide you through the entire planning process of planning the perfect all inclusive destination wedding. 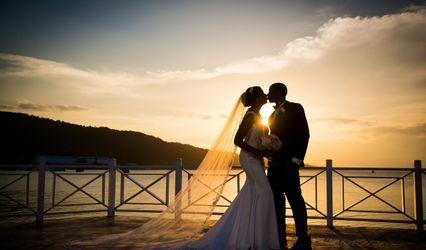 There are many all inclusive resorts located throughout the Caribbean from Jamaica to the Bahamas, to the Domincian Republic, and Mexico that offer all inclusive caribbean destination weddings and honeymoon packages . You and your wedding guests will enjoy all your meals, drinks and entertainment without thinking about the cost. We know your day has to be perfect. sometimes overwhelming process for you on your own. DREAM GETAWAYS TRAVEL has the experience and negotiating power to make your all inclusive destination wedding a success, and within budget. Your destination wedding planner will coordinate guest accommodation, round trip airfare to the destination, airport transfers upon arrival at the destination, rehearsal dinners, wedding day ceremony, spa services, reception dinners, special guest events, tours on the island; and inform you of all the perks your chosen resort has to offer and more. 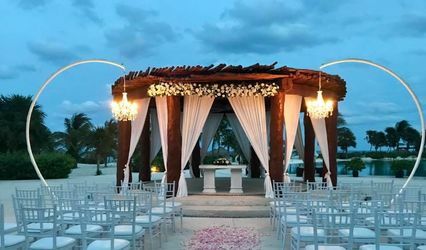 Most all inclusive resorts include a "Complimentary Wedding" when bride and groom stays from 3 nights or more in select accommodation and varies by resort.